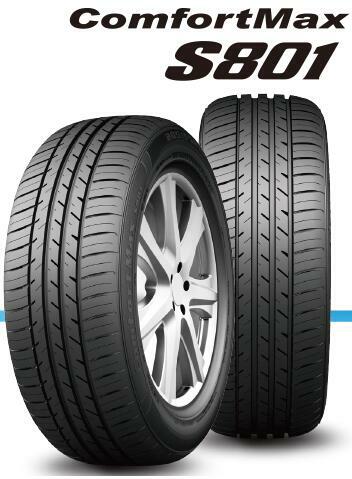 ComfortMax S801 - Buy Product on ALPINA TYRE GROUP CO.,LTD. ComfortMax S801 is designed especially for successful people. The advanced asymmetrical tread design brings super silence, excellent grip in wet and dry conditions, handling, and uncommon driving experiences. The silica compound delivers reduced rolling resistance.